Porsche Design is an exclusive lifestyle brand founded in 1972 by Professor Ferdinand Alexander Porsche. His mission was to build a company that takes the principles and spirit of Porsche beyond the automotive world. All Porsche Design products stand for precision and perfection, refined functional design and boast an impressive level of technological innovation. Created and designed by the legendary Studio F. A. Porsche in Austria and brought to life by carefully-selected manufacturers. 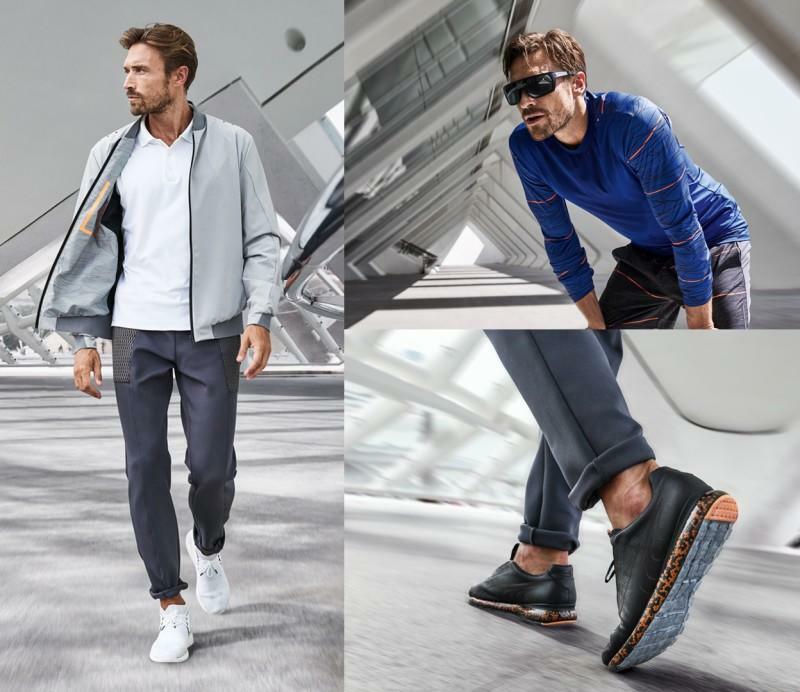 Porsche Design products include men’s sportswear, accessories, timepieces, eyewear, electronics, among others, and are sold worldwide in over 130 Porsche Design stores, high-end department stores, exclusive specialist retailers and the official online store.